Fluorescein angiography (FA) and indocyanine green angiography (ICGA) are essential techniques to visualize the retinal and choroidal vessels using a dye. The confocal scanning laser ophthalmoscopes can generate the enhanced angiographic images of retinal and chorioidal vasculature. 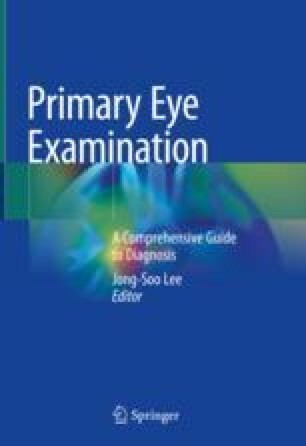 Various angiographic findings including hyperfluosecein and hypofluorecein in FA and ICGA can help the physician to diagnose and treat the intraocular diseases. This chapter provides a review of basic principles and clinical application of FA and ICGA.